Well-connected Orange Suit (2c Declaration Of War-Guantanamera, by Sadler’s Wells) looked another bright first-crop prospect for Declaration Of War when winning what looked a classy maiden at Newbury on Friday. Richard Hannon’s charge, a half-brother to Simple Verse, was making his racecourse debut as he got up in the closing strides of the six-furlong event. “Orange Suit is a very nice horse and a half-brother to a St Leger winner. We ran him over 6f, but he badly wants 7f or a mile and is a late-maturing sort. He did surprise me - we thought he'd run well and may be fifth or sixth. 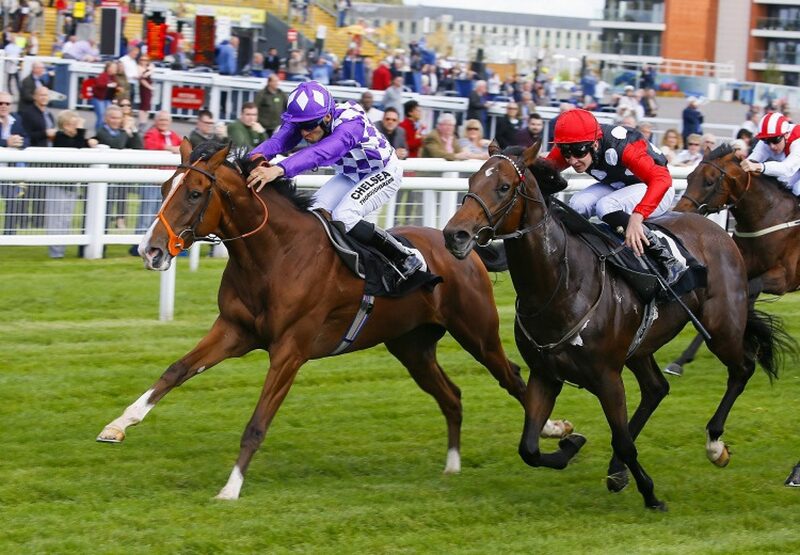 He might have another run, but he'll be a very nice horse next year,” Hannon told the Racing Post.